Cook County’s Forest Preserves have traditionally provided the only real green space in the immediate Chicago area. For hikers, mountain bikers, and trail runners—not to mention picnickers, frisbee-throwers, and sunbathers—the forest preserves offer a wooded escape from the urban landscape of the city. But there was one thing all the diverse preserves had in common—you had to leave at sunset. But that’s no longer the case—at least in five preserves that will permit overnight camping this summer. It’s a big change for the Cook County Forest Preserve, which has spent the last several years creating and implementing a master plan to build new campgrounds and improve existing ones that in the past had only been available to established groups like the Boy Scouts. The forest preserve will be rolling out each of the campgrounds this summer, with three already open and taking reservations. Located at 15810 S. Torrence Avenue in South Holland, Camp Shabbona Woods was the first facility to open for campers in May. It’s a new facility created on the site of a former picnic grove that was removed. The campground now offers eight tent cabins and 12 tent sites in addition to a toilet facility on the grounds. The campground is closely connected to the nearby Sand Ridge Nature Center and Green Lake Aquatic Center. This Oak Forest facility , located at 14630 Oak Park Ave., has taken a site once used by the scouts and improved it to create a larger campground open to the general public. An existing bunkhouse was removed and replaced with 12 tent cabins and 40 tent sites. Toilet and shower facilities were also added. Located in the 612-acre Tinley Creek Woods, Camp Sullivan offers access to more than 13 miles of trails. The historic red barn is being renovated to include a climbing wall and meeting space for outdoor activities and programs. Having opened over the 4 th of July weekend, Camp Reinberg , in Palatine, is another facility that has been improved and updated with more modern amenities. It now includes several two-bedroom cabins (with air conditioning) that can accommodate up to 10 people. They each have a private bathroom and shower. Other cabins that sleep eight are available without the private bathrooms, but campers can share the modern facilities at the campground. There are also spots for small RVs and tent camping, in addition to a large dining hall with two community kitchens for large events. The campsite offers access to the trails at Deer Grove Forest Preserve , which offers some of the area’s only singletrack for trail running and mountain biking. Expected to open by late July, Camp Bullfrog Lake is a new campsite located in the Willow Springs Forest Preserve , with access to the Palos Trail System . The facility will include eight tent cabins and 12 tent sites as well as a shower/toilet facility. 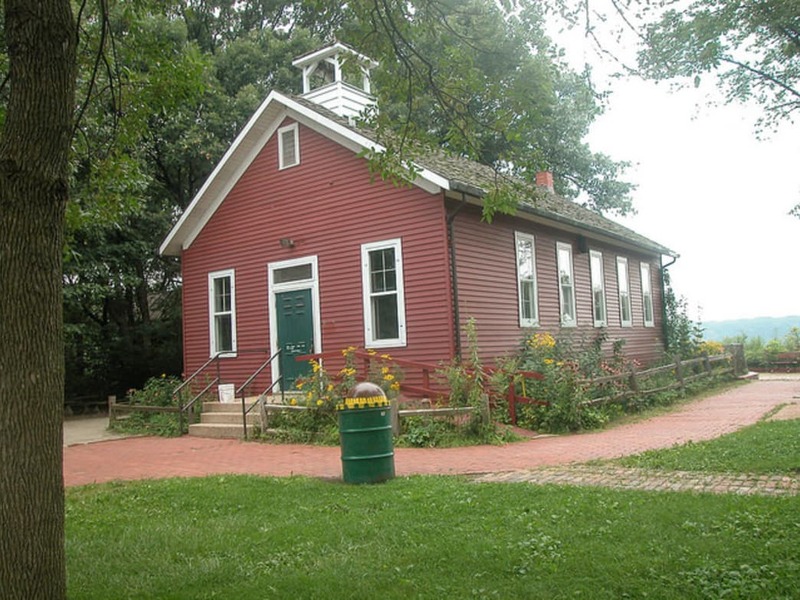 It’s located near Maple Lake, which offers boat rentals, and the Little Red Schoolhouse Nature Center. Of course, for mountain bikers, this could mean a new way to take advantage of by far the best trail system for off-road riding. This spot in Northbrook has hosted the Boy Scouts for more than 50 years, but it will be open to the public later this summer. The site will include tent camping as well as renovated cabins. Proximity to the River Nature Trail Center and the Des Plaines River will make this an excellent spot for campers looking to do some paddling on their trip. This means that several of the sites will offer gear rental, making it easier for outdoor newbies to get started camping. Fees for each facility will vary, but expect tent camping to cost as little as $20 a night for Cook County residents, while the 36-bed bunkhouse goes for $200 for a Saturday night in season. Nonresidents will pay $10 more per night. All five of the facilities will be open from April through October, with Bullfrog Lake, Reinberg and Sullivan offering camping year-round. All of the facilities will feature 24-hour staffing and regular patrols be the Forest Preserve Police Department. Reservations are available online [here](fpdcc.com/camping) as well as by phone at 855-YES-CAMP. For those who looking for a quick camping getaway, these destinations will be tough to beat. Just one caveat—the three facilities that have already opened have found demand to be very high, with most available spots selling out quickly. So if you want to take advantage of the first summer of Cook County Forest Preserve Camping, make your reservations soon.